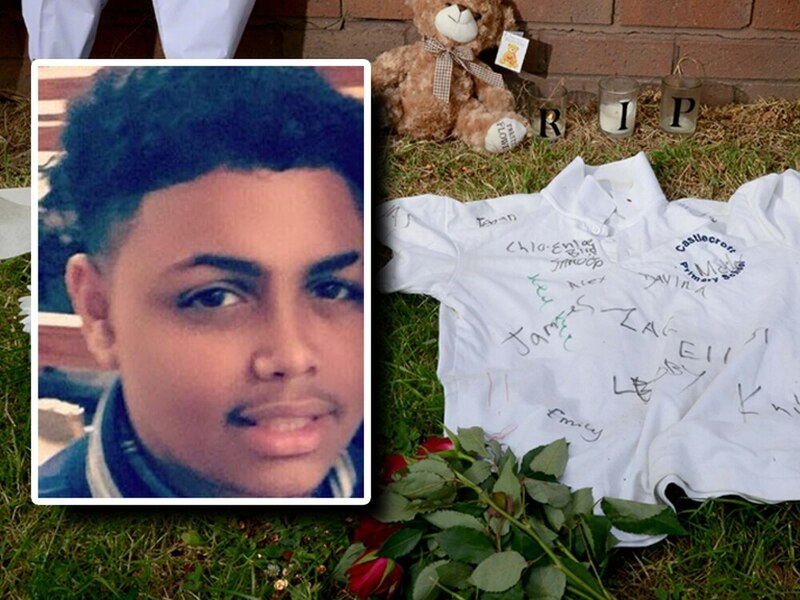 A teenager has been arrested on suspicion of murdering Wolverhampton schoolboy Keelan Wilson. 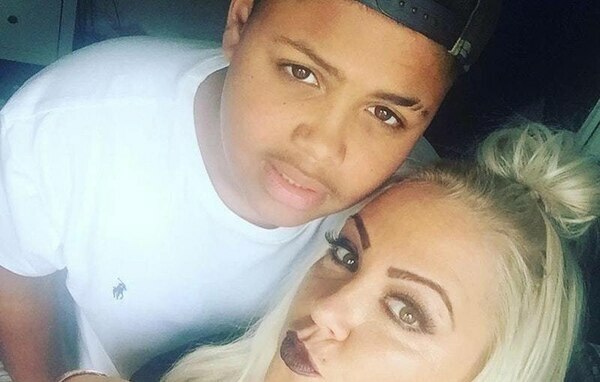 Keelan, aged 15, was stabbed to death just yards from his home in the Merry Hill area of the city last Tuesday, prompting a major police investigation. This morning detectives arrested a 16-year-old boy on suspicion of murder. He was detained at his home in Wolverhampton and will be questioned later today. Detective Inspector Warren Hines, from the West Midlands Police homicide unit, said officers had received a 'significant' tip-off from a member of the public last night. “This is a significant development in our investigation," Det Insp Hines said. "We are working on a number of leads and I am grateful to everyone who has provided us with information. “I am particularly keen to speak to someone who called us with significant information last night. "Please call me back personally – I assure you that you can remain anonymous, as your information could be vital. Keelan's mum Kelly Ellitts, who is pregnant, and father Gary Wilson have been informed of the latest development. 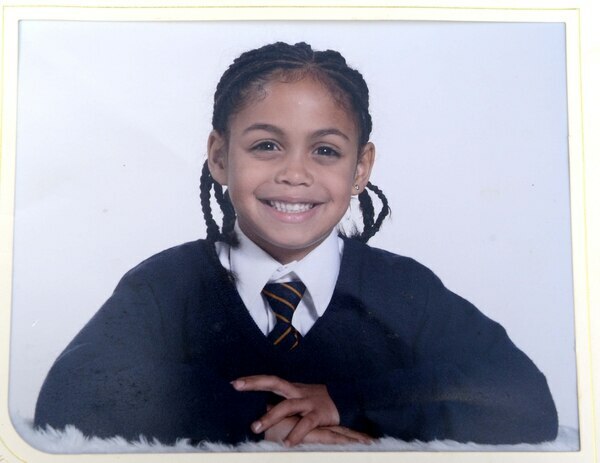 This morning's arrest came after police launched a fresh appeal for information yesterday - exactly one week after Keelan was killed. Officers last night returned to Strathfield Walk, where the former Castlecroft Primary School pupil was stabbed at around 3.30pm, to put up posters and speak to any residents who were yet to make contact. Police have also been trawling CCTV, carrying out forensic tests and searching grassland off nearby Leasowes Drive. Extra armed officers were patrolling the city over the weekend in a bid to reassure residents. 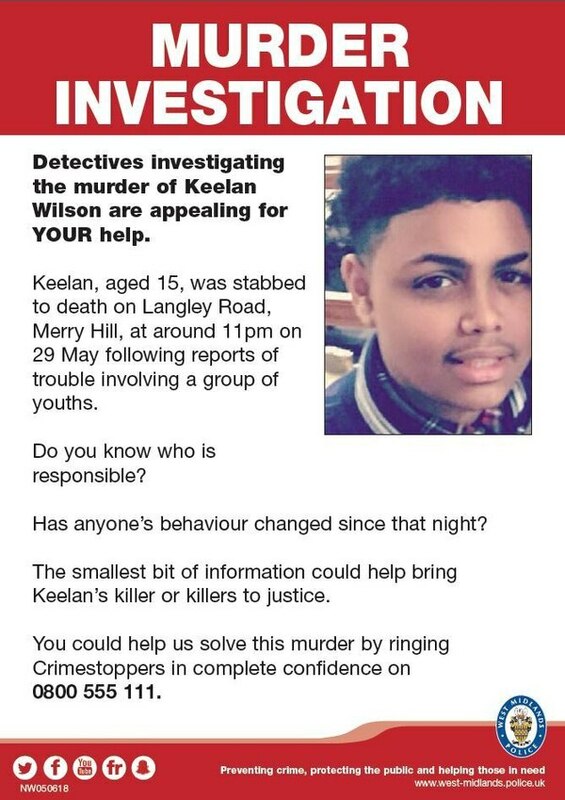 Keelan, who would have turned 16 on July 1 and had just enrolled at a college in Birmingham, was the eighth person to be stabbed to death in the West Midlands this year. Anyone with information is asked to call West Midlands Police on 101, or by calling Crimestoppers anonymously on 0800 555111.